The cinnamon rolls originated in Sweden in 1920’s. After the WWI milk, eggs, sugar and flour were more affordable and people could come up with those lovely recipes again. 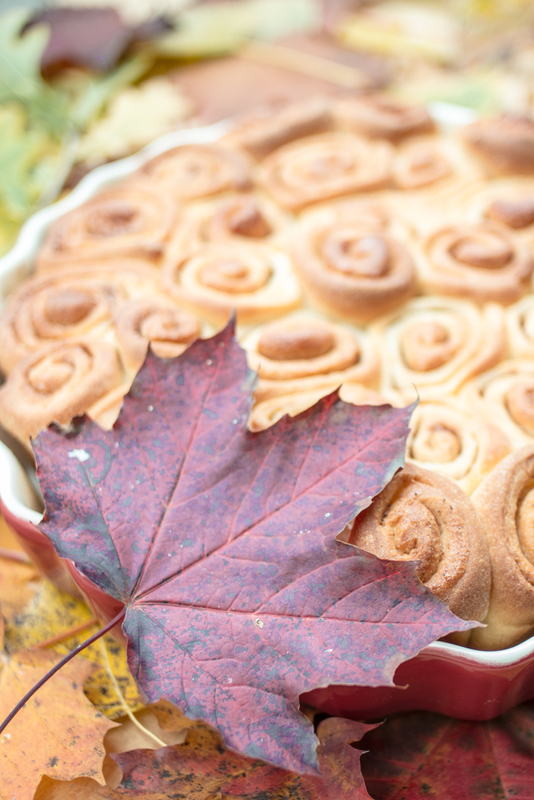 The cinnamon rolls day – kanelbullens dag – is celebrated since 1999 on October 4th. 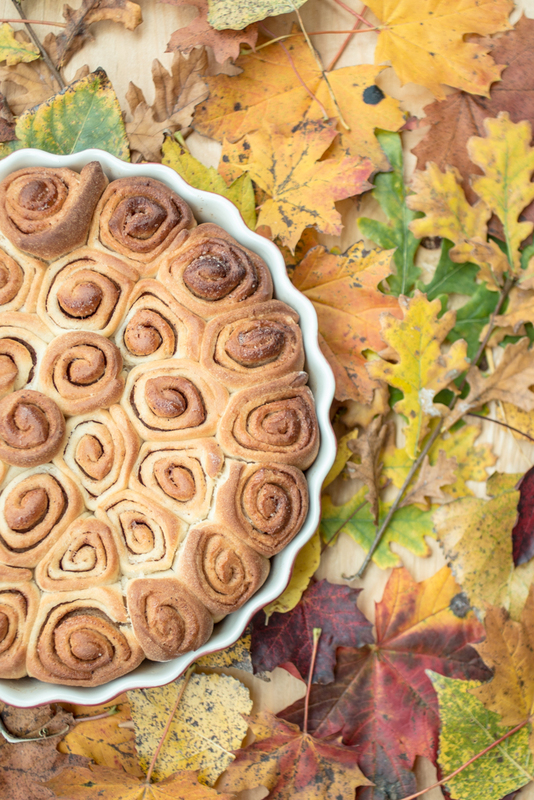 Kanelbullar literally means cinnamon (kanel) bun (bullar). Did you know..? 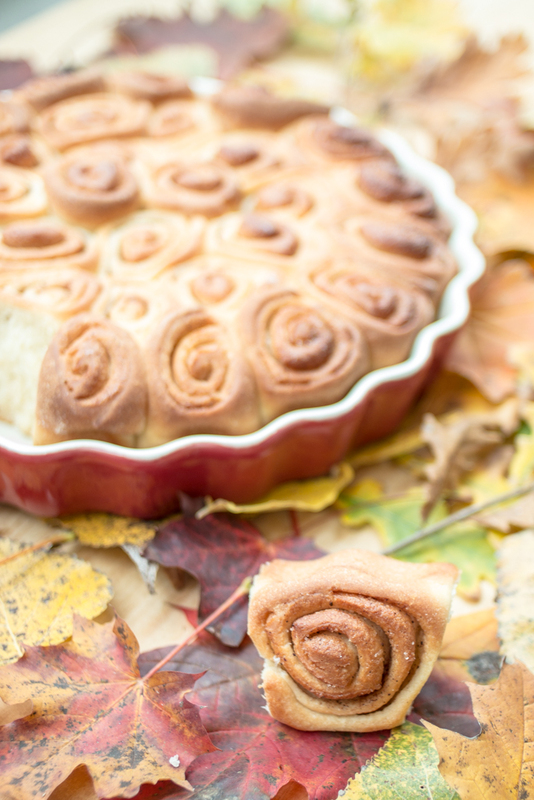 Chelsea bun is almost the same as the cinnamon roll. These sweet swirl buns with raisins were made in Chelsea Bun House in London around 18th century. The most popular pastries in this bakery were hot cross buns and Chelsea buns. Even kings George II and George III (his grandson) went there. Heat milk with 3 tbsp of butter. Mix wholewheat flour with 300 g of plain flour and salt in a large bowl. 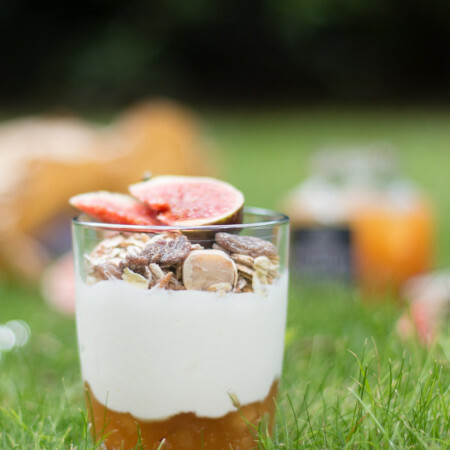 Make a well in the centre, add 2 tbsp of sugar, yeast and few spoons of milk. Mix a bit and leave for 10 mins until the mixture comes foamy. Add more milk with butter, egg, vanilla extract. Stir to mix all the ingredients together. Then knead for 5 to 10 mins. Add some flour if needed. Let rise for about an hour. Melt 70 g of butter. Mix sugar with cinnamon. Roll out the dough on a slightly floured surface until 0.5 mm thick. Spread melted butter all over the dough and sprinkle with the cinnamon sugar. Role up dough, begin at the longer side. Cut into 20 slices. Coat the baking pan with butter. Place the rolls in the pan a let rise for about 30 mins. Melt remaining butter and spred it all over hot rolls.